"The eyes are the windows to the soul" is a popular saying. While this may simply be just an expression, consider how we see and in turn, respond to the things that happen around us. Eyes are expressive. They can look bright, vibrant and inquisitive, or they can look tired and dull. To avoid dull-looking eyes, use these basic eye makeup tricks to make your eyes pop. It's not necessary to layer on a lot of eye makeup to draw attention to the eyes. In fact, sometimes less is more. Use a subtle approach to enhance the color and shape of your eyes. Aim to make eyes look bright, wide and healthy. 1. Brush eyelashes with mascara. 2. Darken eyelashes by applying dark brown eye shadow to the eyelash line. Alternately, apply a dark brown eye pencil to the upper lash line. The dark color above the eyelashes enhances the eye. 3. 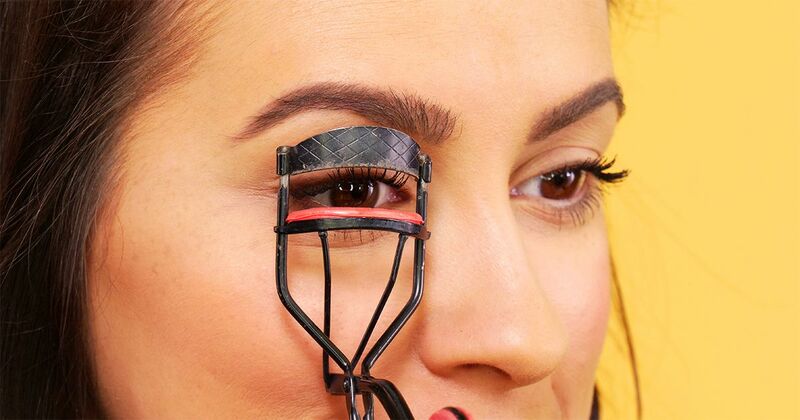 Use an eyelash curler on your top eyelashes to make lashes look longer. If you're waking up with makeup on your pillowcase, these makeup removal tips will make that a thing of the past.